The death toll in the under-construction building collapse in Karnataka’s Dharwad district has further increased to 14 and 12 people are still missing. The four-storey building collapsed on Tuesday and rescue operations have been going on since then. More than 400 staff comprising NDRF, SDRF, Police and Revenue Dept are involved in the rescue operation. 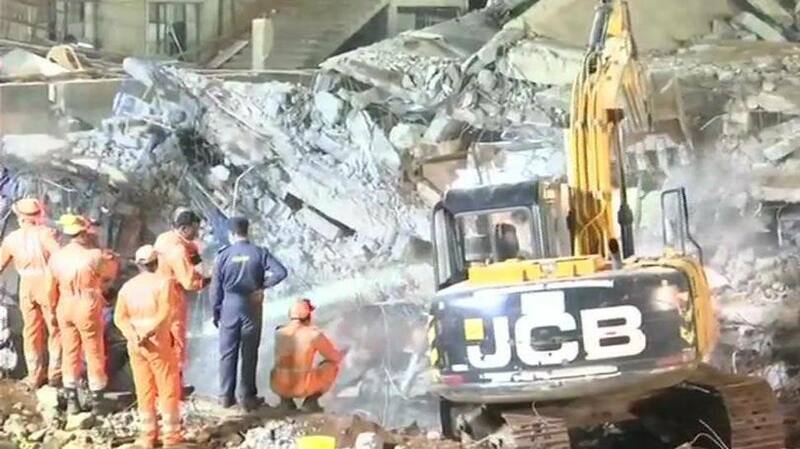 Dharwad sub-division Assistant Commissioner Pankaj Kumar said 13 people died as a result of the mishap, adding that rescue operation is still underway at the site. “56 people have been rescued, 12 are missing and 13 dead. More than 400 staff comprising NDRF, SDRF, Police, and Revenue Department are involved in the rescue operation,” he told news agency ANI. BJP MLA from Hubballi-Dharwad Central and former Karnataka chief minister Jagadish Shettar visited the spot on Thursday to take stock of relief and rescue operations. According to an eye-witness, the building did not have the capacity to bear four storeys and it collapsed when the owners decided to add an extra floor. “The builders had used substandard materials,” he said. The majority of the victims were migrant labourers from north India, said news agency PTI.